Clinic Synopsis: Strengthen your orchestra program’s double bass section from the ground up! This session is a non-threatening review of beginning and intermediate double bass techniques. Teaching strategies that promote proper set-up will be discussed along with remedies to specific performance issues. 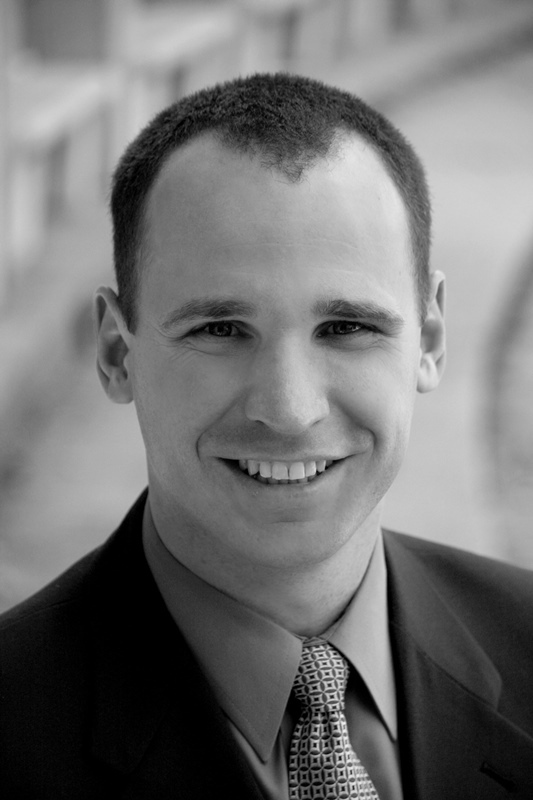 Clinician Biographical Information Dr. James Mick is an assistant professor of music education at Ithaca College in upstate New York. He teaches courses in string pedagogy and rehearsal techniques, helps manage student teachers, supervises underclassman music education majors, and conducts the Ithaca College Sinfonietta, an all-campus full orchestra consisting primarily of non-music majors. An active clinician, conductor, and performer, Dr. Mick has recently presented at the National American String Teachers Association (ASTA) Conference in Providence, Rhode Island, and the NYSSMA Winter Conference in Rochester, New York; adjudicated middle school and high school orchestras and bands in Florida, Massachusetts, and New York; and, published articles in the String Research Journal and Florida Music Director. Additionally, he is the Music Director of the Ithaca Community Orchestra and he serves as secretary of the New York State chapter of American String Teachers Association (NYASTA). Previous to joining the Ithaca College faculty, Dr. Mick was the assistant conductor of the Big Bend Community Orchestra and a double bass section player with the Tallahassee Symphony Orchestra. Originally a native of Kansas, Dr. Mick has taught elementary and middle school orchestra in Texas, and high school orchestra and jazz in New York. Dr. Mick holds degrees in Music Education from Florida State University (Ph.D.), Ithaca College (M.M. ), and Texas Christian University (B.M.E.). His research interests include string instrument vibrato, music preferences, and performance perceptions. In addition to his academic pursuits, Dr. Mick enjoys spending time outdoors. He is an avid bicyclist, enjoys camping, and loves to travel.